Ophthalmology, Navicent Health and Diabetes Healthways, Navicent Health recognize November as Diabetic Eye Disease Awareness Month. Individuals living with diabetes are at an increased risk of developing conditions that affect their vision, including diabetic retinopathy, the most common diabetic eye condition and a leading cause of blindness among diabetic adults. Diabetic retinopathy occurs when blood vessels in the retina are damaged, resulting in leaking of the retinal blood vessels and blurred vision. In some cases, this disease can lead to blindness. According to the Centers for Disease Control (CDC), one-third of diabetic American adults over the age of 40 have diabetic retinopathy. “As with many eye diseases, in the early stages of development, many times there are no symptoms or pain. Ophthalmology, Navicent Health has eyecare professionals who can diagnose diabetic retinopathy, along with other conditions associated with diabetes, through the use of a comprehensive dilated eye exam,” said Monali Sakhalkar, M.D., ophthalmologist with Ophthalmology, Navicent Health. Laser eye surgery can close or shrink any abnormal optic blood vessels that can form because of diabetic retinopathy. These blood vessels, if untreated, can leak into the eye, impairing vision. This procedure can slow or stop fluid leakage from retina vessels. Another procedure, the injection of drugs into the eye, also prevents leakage and improves vision. If diabetic retinopathy progresses, it can result in the detachment of the retina or bleeding inside the eye, which can cause loss of sight or blindness if not treated early. Warning signs for diabetic retinopathy are blurry vision, seeing “floating” spots, halos around lights, a loss of central vision and a loss of color vision, according to the CDC. The CDC recommends diabetic patients receive a comprehensive eye exam once a year. “Diabetic patients may be tempted to overlook their eye health and neglect taking the needed steps to maintain eye health because they already have to monitor so many other aspects of their health. However, people with diabetes should be mindful of associated conditions that may cause vision loss, and take steps to avoid vision loss,” said Julie Deese, RN, Nurse Manager of Diabetes Healthways, Navicent Health. Though lost vision cannot be restored, diabetic patients can take steps to help maintain eye health by maintaining a healthy diet, staying active, not smoking and scheduling regular eye exams. If you or a loved one has experienced vision problems, Ophthalmology, Navicent Health can help. 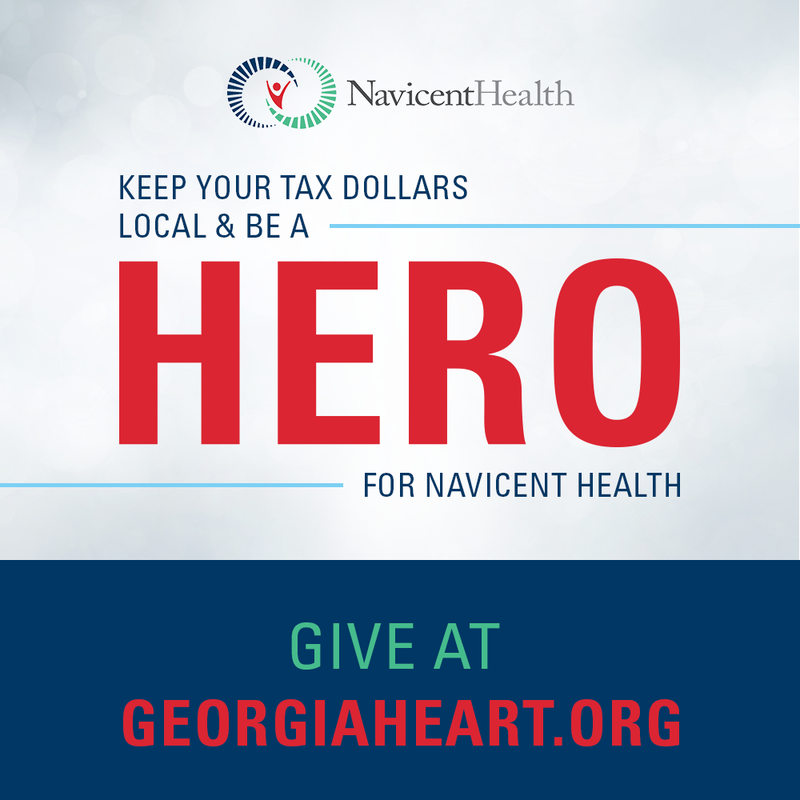 Contact us at 478-633-8033 or visit www.navicenthealth.org/op.